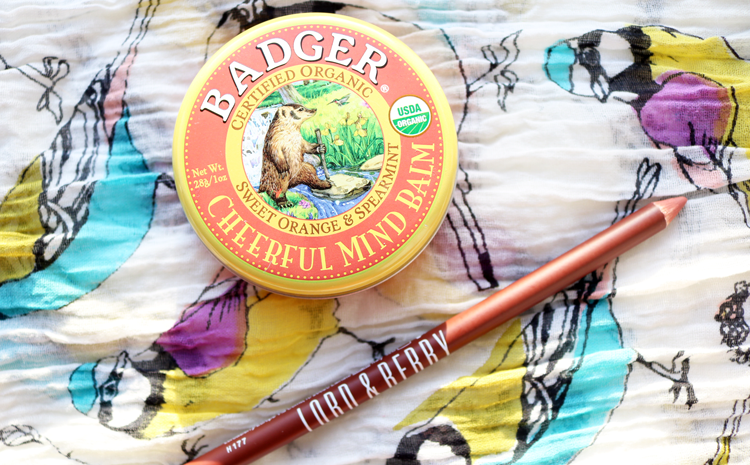 Skincare and makeup have been two passions of mine for such a long time now, but I still get excited like a little kid on Christmas day, when I discover new products to fall in love with. 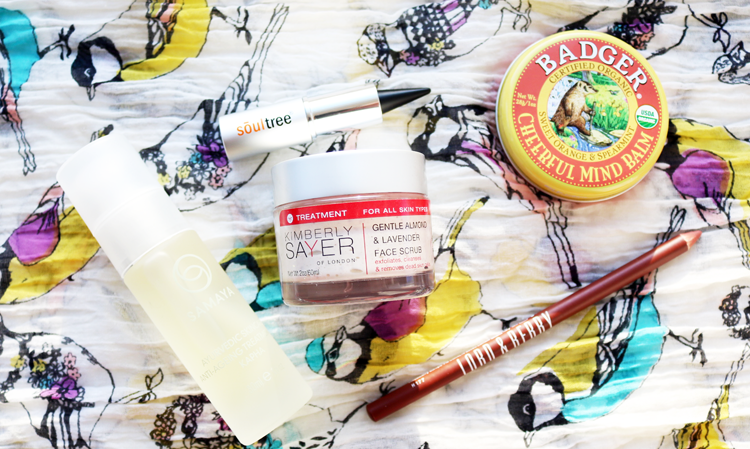 This small, tried and tested handful are my October Beauty Favourites. I always have to fully justify recommending any high-end products before I hit that all important 'publish post' button, but after trying out this face oil for the past two months, I can definitely say I've seen an improvement in my skin due to using this. SAMAYA are a new brand that I've been introduced to and their products and formulas are based upon Ayurvedic principles all centred around balance, and keeping things happy and in harmony with each other. 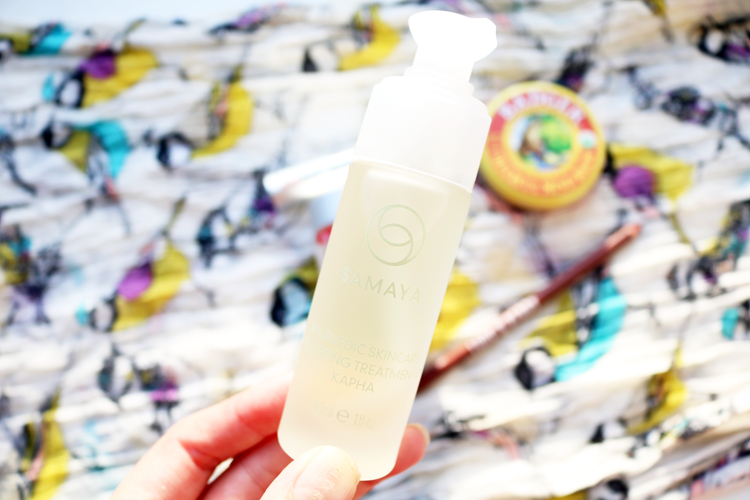 SAMAYA's skincare utilises this holistic approach to wellbeing and their products reflect a simple but effective way to treat the skin by re-balancing its problems. The skincare is split into three different ranges based on your 'dosha', and you can take an online quiz on their website to find out which one you are. Mine came back as 'Kapha', which is aimed at people who have oily/combination skin that's prone to clogged pores and excess oil when it's out of balance. This range immediately appealed to me as my own skin often feels all over the place, especially when I'm feeling run down or stressed. I decided to try out their Kapha Anti-Ageing Treatment Oil and used it in the evenings after my usual serum. Key ingredients include Jasmine Flower extract (mood-boosting and helps to reduce anxiety and stress - perfect for me then! ), Neem Oil (promotes skin healing and helps to reduce itching and rough texture), and Saffron extract (revered for its skin-toning abilities and helps lighten pigmentation). My skin has now started to look so much better; I don't have so much inflammation or redness in the morning, it looks clearer and visibly brighter - I'm so impressed with it! If you're looking to invest in a new face oil, I'd highly recommend looking into this range. 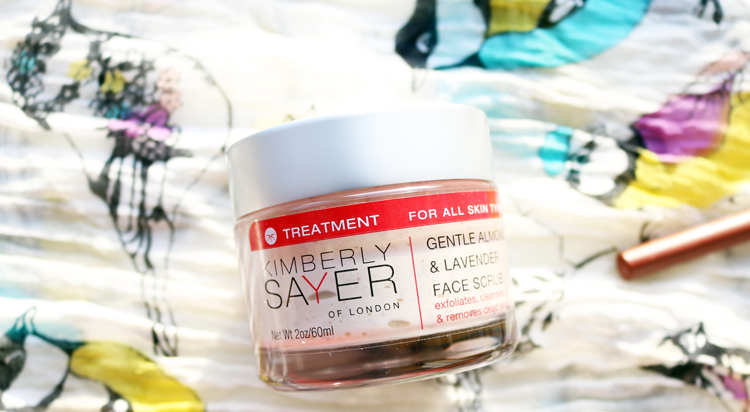 Most manual exfoliators can be a little too harsh for my skin, however, I've been really enjoying using this one from Kimberly Sayer because it's very gentle and has such a great texture. It's a concentrated formula as it has Almond Oil and Shea Butter in it, so a tiny amount goes a long way. It took a bit of trial and error to suss out the correct amount to use, but trust me, it's worth it in the end! Suitable for all skin types, there are tiny natural jojoba beads which effectively buff away dead skin cells and leave your complexion looking renewed and brighter. Perfect for unclogging pores and getting rid of impurities, without irritating my skin. One of my best friends recently returned from a gap year in India and she gifted me this beautiful book on Indian makeup which has some incredible eye-looks in it. 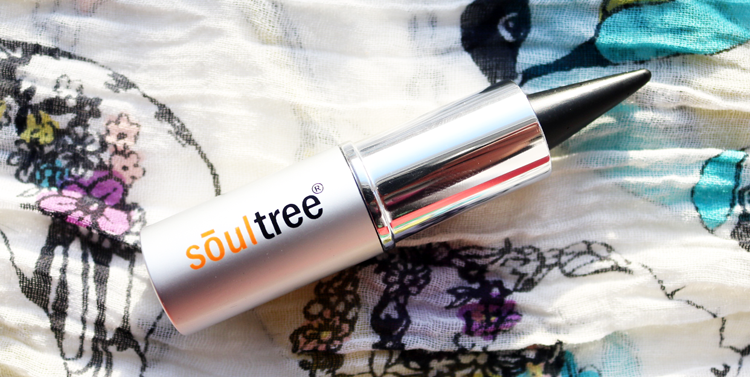 Since then, I've been on the hunt for a proper Indian kajal, and lo and behold, this one from Soultree arrived through my letterbox. Handmade in India and based on a traditional 3000-year-old ayurvedic recipe, this kajal is 100% natural and features organic Ghee, organic Almond Oil, and natural pigments (BDIH certified). It does also include Camphor which I thought was a bit weird as you obviously use it around your eyes, but it gives the kajal a cooling effect which is rather nice. I have the shade Pure Black which is richly pigmented and a proper dark black (I hate black eyeliners that turn out greyish!). It's surprisingly easy to use, goes on smoothly, and sits well in the waterline. Alhough it's not water or smudge proof, it does last far longer than any other natural based eyeliner that I've tried, so it gets a thumbs up from me. I was clearing out some of my drawers a few weeks ago and re-discovered this gem from Badger that I'd forgotten all about. Luckily, it was still sealed and in date, so I've been using it on a daily basis now. As many of you know, I'm a big fan of aromatherapy and I love my balms - this one is a match made in heaven as it's wonderfully uplifting thanks to the Sweet Orange and Spearmint essential oils. I've been dabbing a little on my pulse points throughout the day to keep mood swings at bay and it's certainly been helping! I'm pleased to see that it's been re-packaged into a more convenient tube so I'll be picking a new one up once this huge tin is finished. Lastly, I wanted to include my current favourite lip liner which is from Lord & Berry. All of their lip products are well worth looking into, but their lip liners in particular, are amazing. My go-to shade for everyday is unsurprisingly called 'Natural', and it's a pretty, slightly paler 'my lips but better' colour. Read my review and see a swatch of it on my lips here.